Served from India Scheme (‘SFIS’) has been replaced with Service Exports from India Scheme (SEIS). SEIS shall apply to `Service Providers’ located in India’ instead of ‘Indian Service Providers’. Thus SEIS provides for rewards to all Service providers of notified services, who are providing services from India, regardless of the constitution or profile of the service provider. By the introduction of the SEIS a long drawn debate relating to Indian Brands vs Foreign Brands as held in Yum Restaurants (I) Pvt. Ltd. - W.P. (C) 7011/2012 has been resolved. Now all the service exports from India shall be eligible for the SEIS under the scheme. SEIS is the second export incentive scheme introduced by the government vide Foreign Trade Policy of India (FTP 2015-20) on 01.04.2015. Objective of SEIS is to encourage export of notified Services from India. The rate of reward under SEIS would be based on net foreign exchange earned. The reward issued as duty credit scrip, would no longer be with actual user condition and will no longer be restricted to usage for specified types of goods but be freely transferable and usable for all types of goods and service tax debits on procurement of services/goods. All the debits under the scrip would be eligible for CENVAT credit or drawback. The present rates of reward would be ranging between 3% and 5%. Service Providers of notified services, located in India, shall be rewarded under SEIS, subject to conditions as may be notified. Supply of a ‘service’ from India to service consumer (s) of any other country in India; (Mode 2 - Consumption abroad). The applicant service provider should have minimum net free foreign exchange earnings of US$ 15,000 in the preceding financial year to be eligible for Duty Credit Scrip. For Individual Service Providers and sole proprietorship, such minimum net free foreign exchange earnings criteria would be US$ 10,000 in preceding financial year. Payment in Indian Rupees for service charges earned on specified services, shall be treated as receipt in deemed foreign exchange as per guidelines of Reserve Bank of India. Net Foreign Exchange = Gross Earnings of Foreign Exchange minus Total expenses/ payment/ remittances of Foreign Exchange by the IEC holder, relating to service sector in the Financial year. If the IEC holder is a manufacturer of goods as well as service provider, then the foreign exchange earnings and Total expenses / payment / remittances shall be taken into account for service sector only. Foreign Exchange earned through international credit cards and other instruments, as permitted by RBI shall also be taken into account. Foreign exchange turnover by Healthcare Institutions like equity participation, donations etc. Foreign exchange turnover by Educational Institutions like equity participation, donations etc. Foreign Exchange earnings for services provided by Airlines, Shipping lines service providers plying from any foreign country X to any foreign country Y routes not touching India at all. Payment of Customs Duties for import of inputs or goods, except items listed in Appendix 3A of FTP 2015-20. Payment of excise duties on domestic procurement of inputs or goods, including capital goods as per DoR notification. Payment of service tax on procurement of services as per DoR notification. Payment of Customs Duty and fee as per paragraph 3.18 of FTP 2015-20. 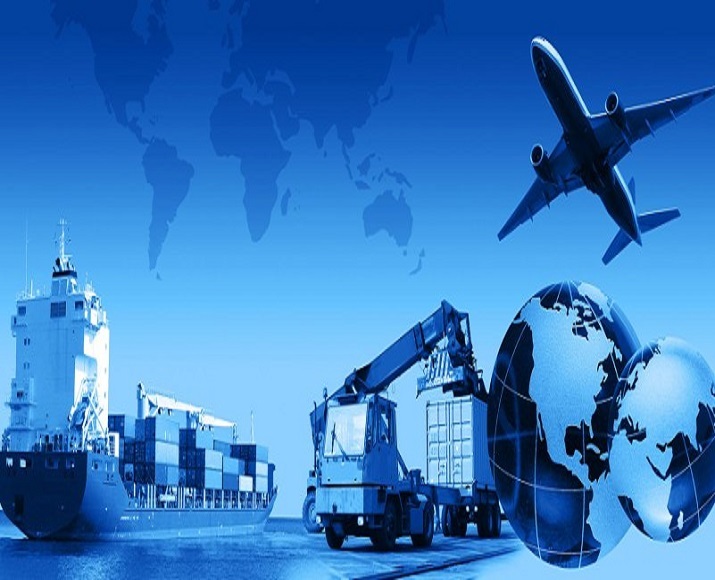 Utilization of Duty Credit Scrip shall be permitted for payment of duty in case of import of capital goods under lease financing in terms of provision in paragraph 2.34 of FTP. Duty credit scrips can also be used for payment of composition fee under FTP, for payment of application fee under FTP, if any and for payment of value shortfall in Export Obligation under para 4.49 of HBP 2015-20. An application in ANF 3B shall be filed online for a financial year on annual basis, using digital signature, on DGFT website at http://dgft.gov.in with concerned RA for claiming rewards under SEIS. RCMC and Certificate issued by Chartered Accountant. Application for obtaining Duty Credit Scrip under SEIS the last date for filing application shall be 12 months from the end of relevant financial year of claim. Duty Credit Scrip shall be valid for a period of 18 months from the date of issue and must be valid on the date on which actual debit of duty is made.